The latest in the Eminem/Machine Gun Kelly saga now involves 50 Cent, who’s stepped in to have his say on the back-and-forth battle. Six years later, with Eminem’s surprise release of his latest album Kamikaze, the rapper got back at Kelly in his song Not Alike. Wasting no time in responding to the Rap God singer, Kelly released a song in response, cunningly entitled Rap Devil. 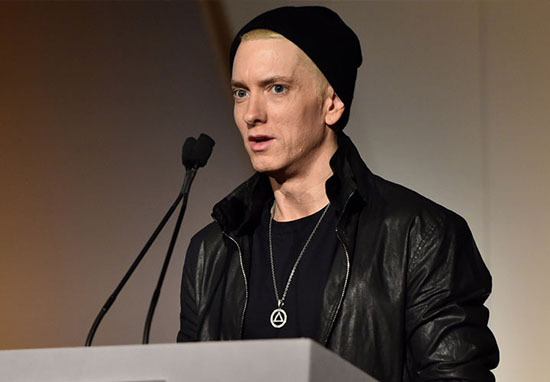 The song continued on to diss Eminem further, and the feud began to increase in intensity. In an interview with Sway on YouTube, Eminem said he wants to ‘destroy’ MGK but doesn’t want to give the 28-year-old any more publicity. He added how he thought the beef was ‘f*cking weird’. By 29, I had three albums that had blew. 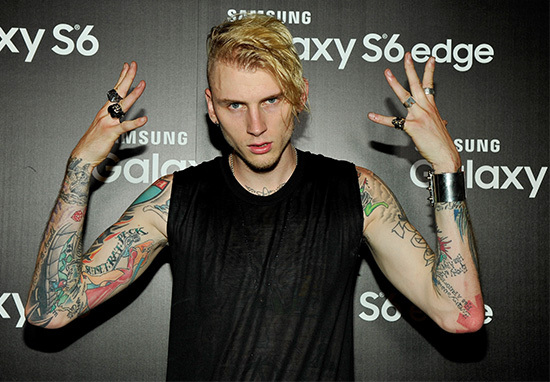 MGK responded to the track with a tweet, scoring the song a six out of 10 and implying it was two weeks too late. 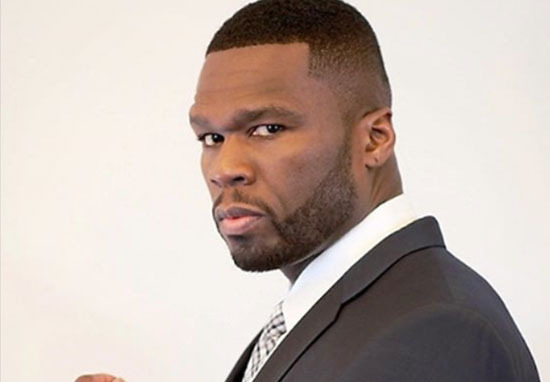 As if the drama between the two rappers wasn’t enough to keep us occupied, 50 Cent has now stepped in to have his say. The rapper shared a tweet over the weekend which showed him siding with Eminem and comparing the rapper to The Dark Knight’s Joker. 50’s response was met with both support and disapproval on social media. 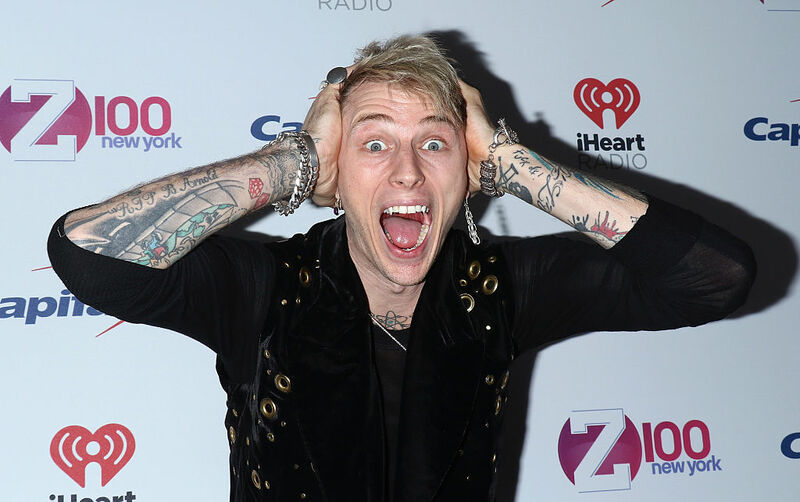 On September 14, 2018 Machine Gun Kelly was the victim of a lyrical assault. While the suspect, Marshall Mathers, is still at large fans all over the world are mourning the loss of the “late” rapper, MGK. I think people are having a little too much fun with this beef. I’m sure there’ll be more developments in the saga before long!